2. Treat yourself – latte…2% milk. Yeah. 4. Have some alone time. 5. 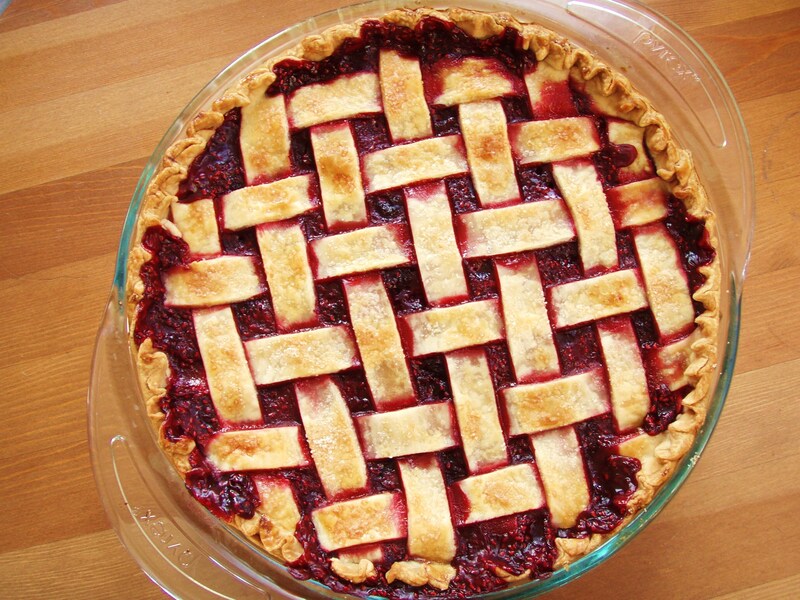 Make a lattice pie! It’s so easy and looks so fancy! 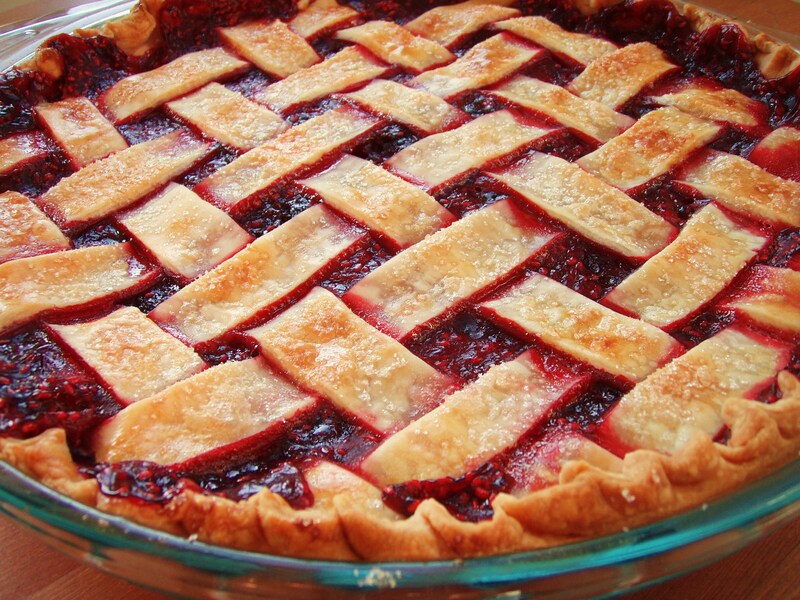 Seriously, this recipe was a piece of pie….That’s how that saying goes, right? Truth: I Am Like My Birthday Cake. 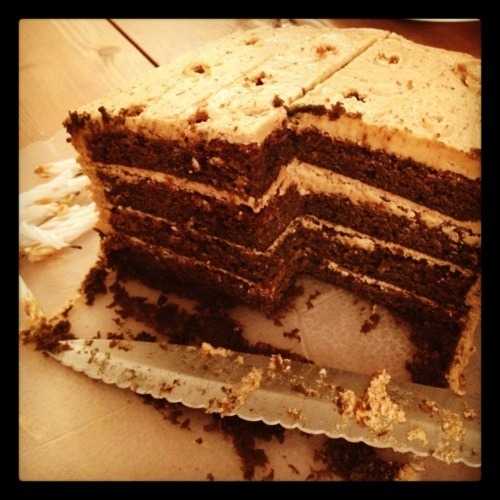 Truth: I have layers, but I like to think that they’re sweet like this cake. So I made myself a birthday cake. It worked out perfectly- I needed to make a new recipe this week, and I love nothing more than people gushing about my delicious creations! :) Soooooooooooooo I scoured my favorite food blogs, and finally embraced this luscious coffee coffee cake from the Pioneer Woman. 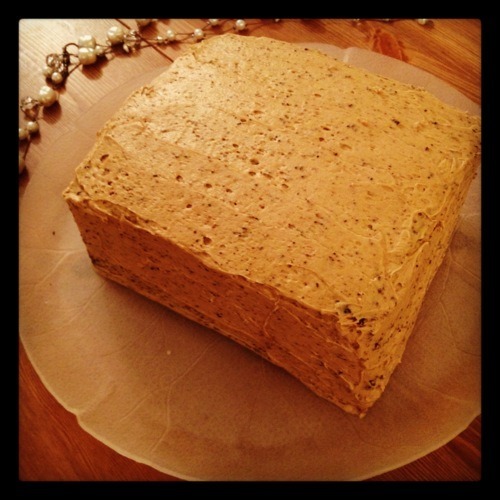 Your eyes don’t deceive you; that is a rectangular cake- ya make do with what you have! :D It was fantastic. Vérité: cinq personnes m’ont demandé si j’étais française la semaine dernière! 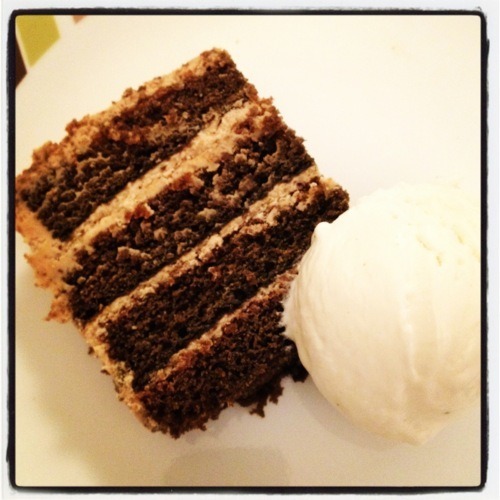 Enter your email address to follow me and receive notifications of my new recipe of the week by email.